The books listed are a mix of upcoming releases and books that have already been released. 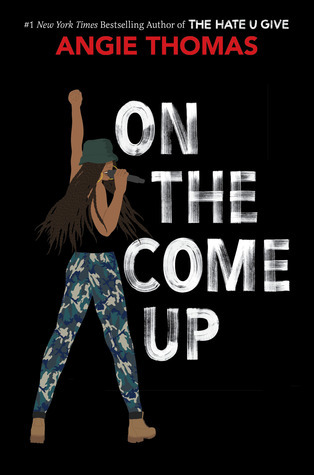 *On the Come Up by Angie Thomas. There was a lot of hype surrounding The Hate U Give and well, I didn’t read it. I’m not sure if I want to read OTCU either. 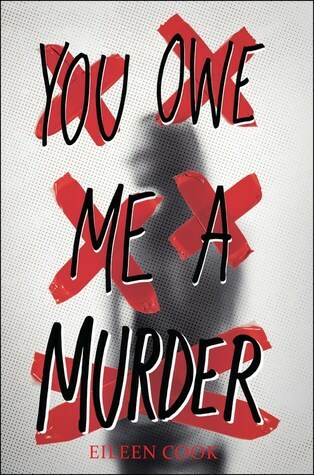 *You Owe Me a Murder by Eileen Cook. Ehh, sounds OK, but I’m not jumping up and down to get it. 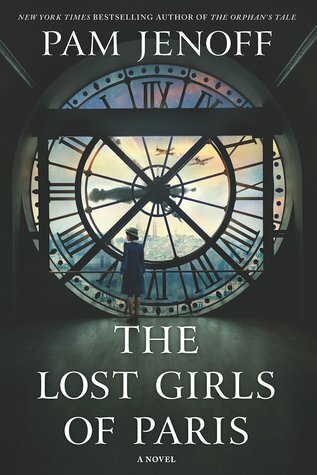 *The Lost Girls of Paris by Pam Jenoff. This sounds amazing, and I really want to know about female spies during World Ward II. It’s not really mystery, so I’m a little hesitant. 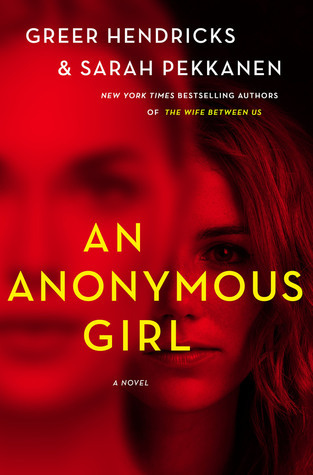 *An Anonymous Girl by Greer Hendricks and Sarah Pekkanen. This was released last month, and it sounds like a twisted psychological thriller that I might enjoy. However, I keep passing it without adding it to my TBR. (Maybe my brain is trying to tell me that I might not like it?) If you’ve read it, and it’s amazing, let me know! 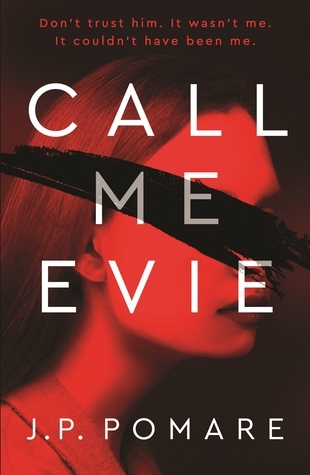 *Call Me Evie by J.P. Pomare. 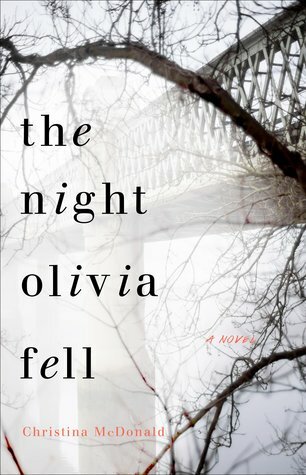 It is described as: “In this propulsive, twist-filled, and haunting psychological suspense debut perfect for fans of Sharp Objects and Room, a seventeen-year-old girl struggles to remember the role she played on the night her life changed forever. ” Anything compared to a book by Gillian Flynn is something I do NOT want to read. (Why? Well, let’s say that Gone Girl was the most catastrophic thriller I’ve ever read and I’m not about to read anything else by the author.) But the story seems promising, so I might. 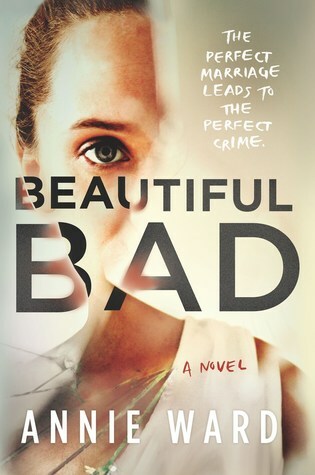 *Beautiful Bad by Annie Ward. First of all, this was hyped by Goodreads and as mentioned previously, I’m a rebel. Second of all, Kendall mentioned that there was huge amount of unnecessary information and a not-so-satisfying ending, so…I’m on the fence with this one. That’s it for this Tuesday! What books are you guys unsure about? Think I should definitely read any of the above? Let’s chat in the comments! P.S. What do you think of the new graphics? 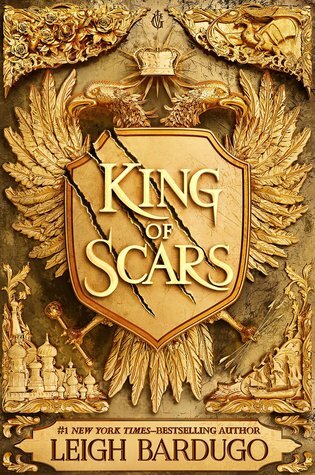 I’m super hyped for King of Scars after just finishing the Grisha trilogy, but I get it’s not for everyone. 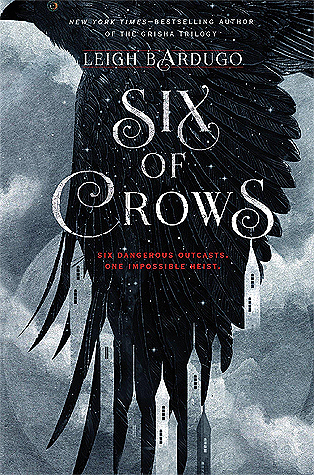 Six of Crows is great, if you like fantasy, friend families and heists, it’s definitely for you! I thought Six of Crows was an okay read to me. 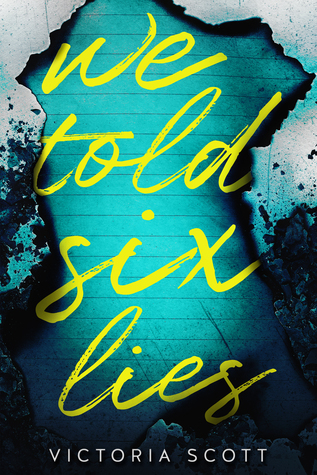 If you really love the YA genre in general, it would be worth checking out. I started but did not finish Call Me Evie. I didn’t personally find it interesting, but maybe you will?! This is my Top Ten Tuesday post. Thanks for stopping by earlier today! I’m waiting for the King of Scars hype to die down, plus I want to read Crooked Kingdom first.